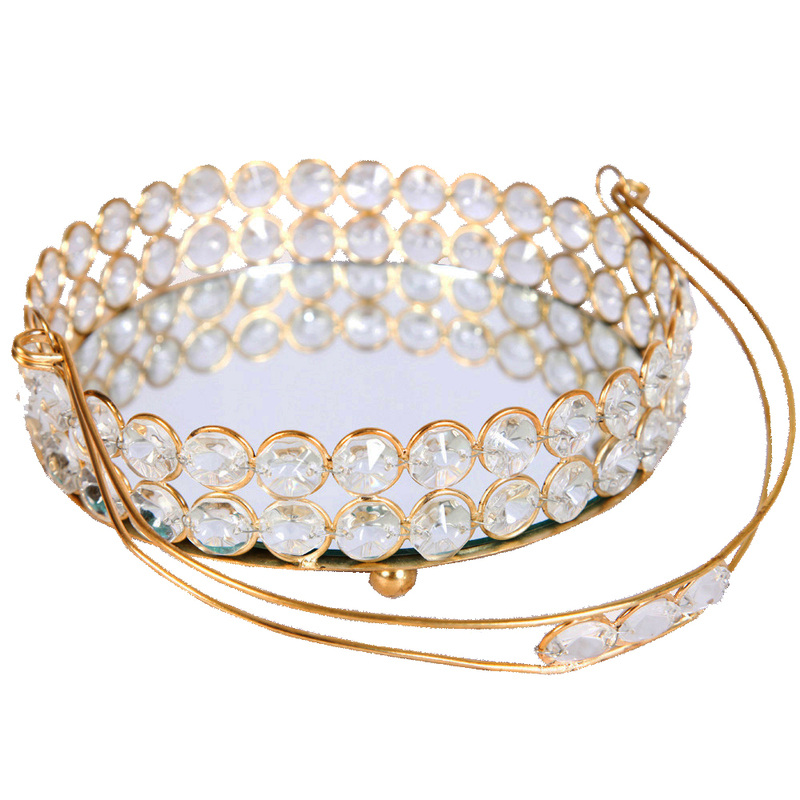 The Exquisite Crystal Tokri with Crystal Embedded Metal Handle is sure to win over the attention of everyone in its vicinity with the dazzling presence Read More..of crystals which makes it body. This tokri comes with a metallic bottom, along with a metal handle, and metallic backbone to hold all the crystals in place. 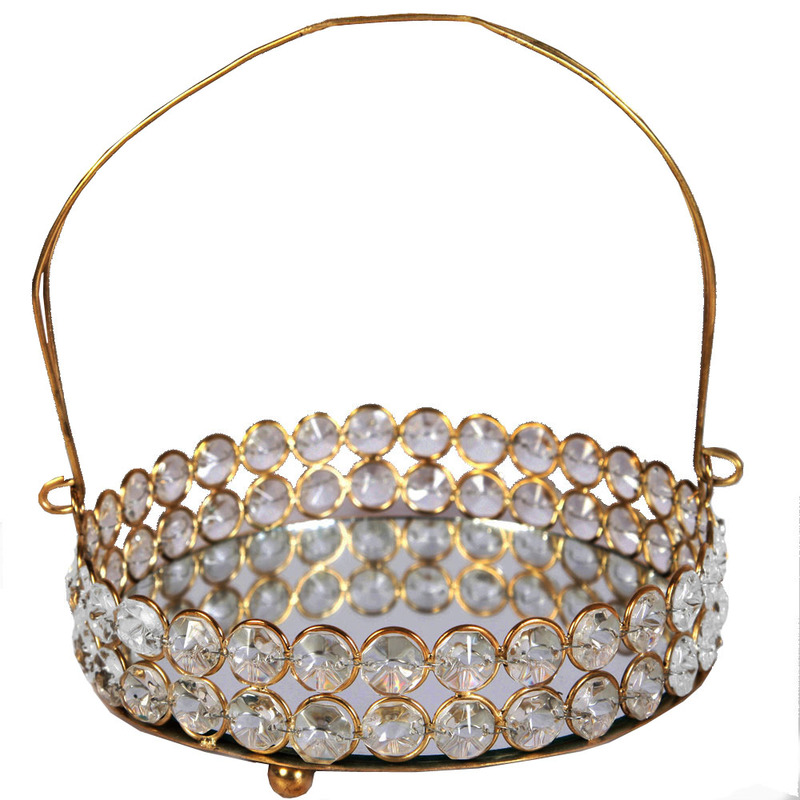 Moreover, the presence of crystal embedded into the metal handle adds to the visual opulence that this tokri carries, and makes it regal enough for even the most lavish of occasions as a choice for gifting purposes. Show Less..